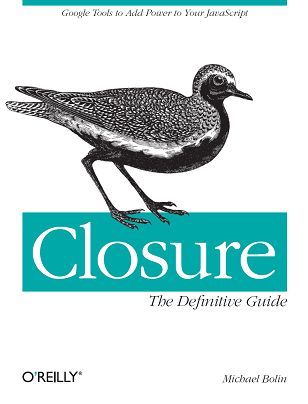 I chose the title of this blog post very carefully: I do not claim that the Closure Compiler will always minify 85% better than YUI Compressor, and I wanted to make it clear that the dramatic results are specific to Closure Library code which is written in a style that was designed to be minified by the Closure Compiler. Although both tools can be used independently, they were meant to be used together. That is not to say that other libraries cannot get dramatic minification benefits from the Compiler -- they can! But doing so requires following the style guidelines explained in the Advanced Compilation and Externs article on the Google Code web site.